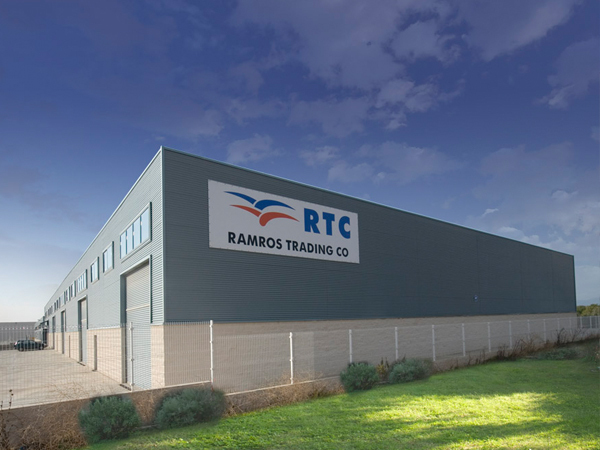 Ramros Trading Company, S.L. is a Spanish company dedicated to international trading in the personal hygiene, home cleaning and food sectors for more than 40 years. We collaborate with the most important multinational companies in the world in addition to developing our own, internationally well-known brands. Our business is present on the five continents, with a growing projection in the domestic market. The creation of customer loyalty has resulted in our business diversifying into different sectors. Pers. Hygiene and Home Cleaning Prod. 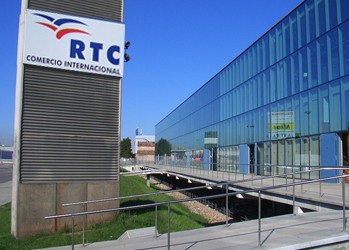 Our offices and one of our logistics centres are located in the Gran Vía-L’Hospitalet economic district. 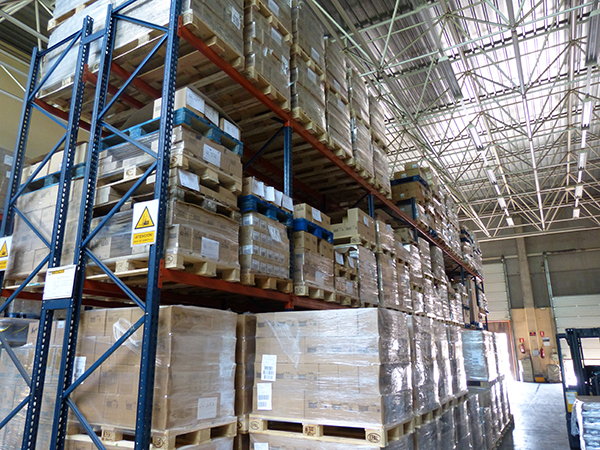 We also have a 5,000 m2 logistics centre in the town of Alió (Tarragona).